Have you ever joined in on a fad? You know, did you start reading the Hunger Games when everyone else did? Buy those bright pink short shorts in the 80s? How did it turn out for you? I confess, I usually try to avoid doing things others are doing. Mostly because I want to explore on my own, without being inundated by everyone else’s thoughts. I started watching How I Met You Mother just this year, I still haven’t read or watched The Hunger Games, and I never buy the trendy clothes (thrift stores baby!). But, I made these cookies. You see, these are THE chocolate ship cookie. The amazing Jaques Torres AKA Mr. Chocolate sells these cookies. And a while ago he did a couple of interviews and released the recipe. I can’t find the recipe on his blog, but I found an interview where he shared it With the New York Times. 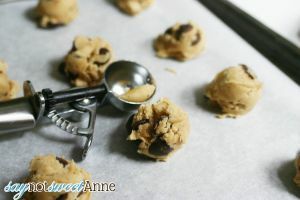 This recipe, these cookies, have been heralded at THE BEST chocolate chip cookie in the world. They became a cookie fad. Surprisingly, I didn’t find this on Pinterest or Facebook. Oh no. My Husband came home from work and told me HE was going to make these. (Could I be more in love?) You see, he likes to make bread and other such things. He also adores dark chocolate. He figured these would marry his two interests. So, a day later (they have to flavor meld for 24 hours before baking) I had one of these cookies. They really are THE BEST chocolate chip cookies. Now, I haven’t tasted every cookie in the world. But I can tell you, these are HANDS DOWN the best chocolate chip cookies I’ve ever eaten. They aren’t too sweet, they are FULL of chocolatey goodness, and the sprinkle of sea salt just sets the whole thing off. Add in the texture and its one of the most satisfying food experiences I’ve ever had. So, you wanna make them? 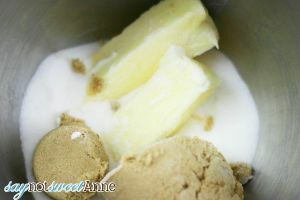 In a stand mixer with a paddle, mix butter and sugars on med high about 5 minutes, until the mixture is much lighter. Add eggs, one at a time, mixing after. Stir in the vanilla. 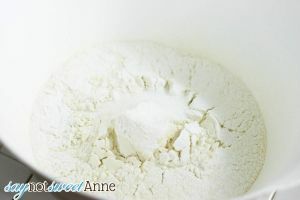 A little at a time on low speed, add dry ingredients and mix until just combined. Fold in chocolate pieces. 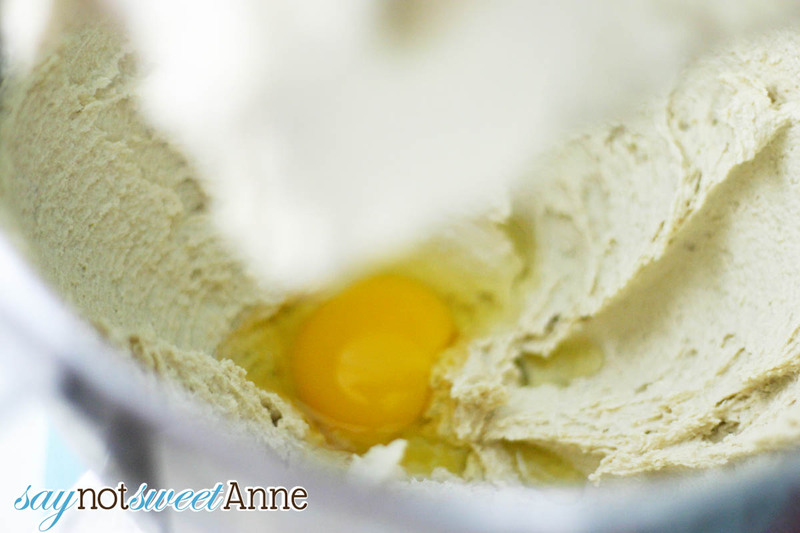 Lay out plastic wrap and scoop dough into the center. Wrap tightly and refrigerate for 24-36 hours. 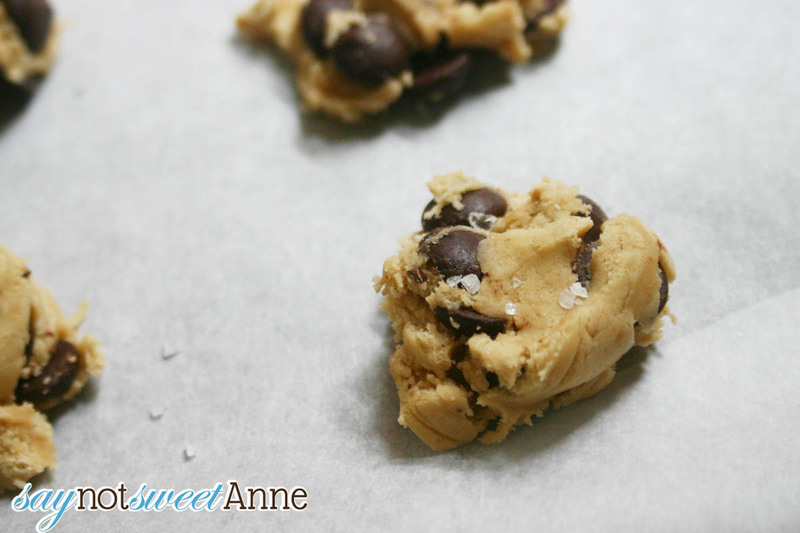 Scoop dough balls onto the parchment paper about an inch and a half apart. Sprinkle lightly with sea salt. Bake 18 to 20 minutes,until golden brown but still soft. Allow cookies to cool on the pan for 10 minutes before transferring to a cookie rack to cool further. I usually don’t pick up on trends until they’re already old hat. Maybe this time I can finally get ahead of the curve. 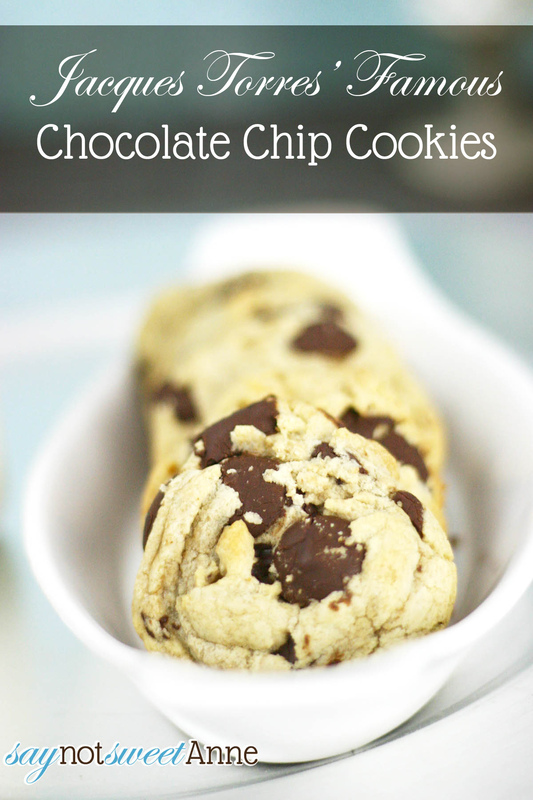 these sound like great choc chip cookies! I love Jacques torres. These cookies look like the perfect snacks I can prepare for my nephews and nieces when they come for a visit. 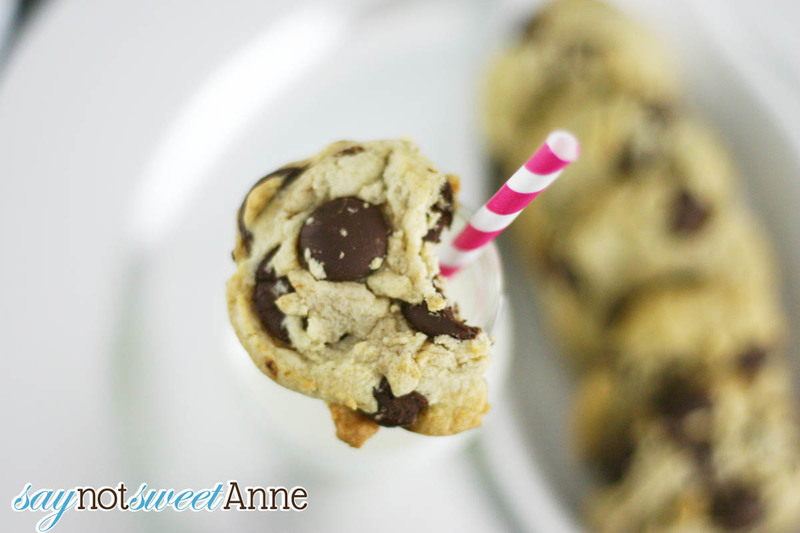 Chocolate Chip Cookies is my weakness.I have to go make this tonight! I took them to a family picnic not too long ago!